Excellence is a core value of Copper Spring Solutions. 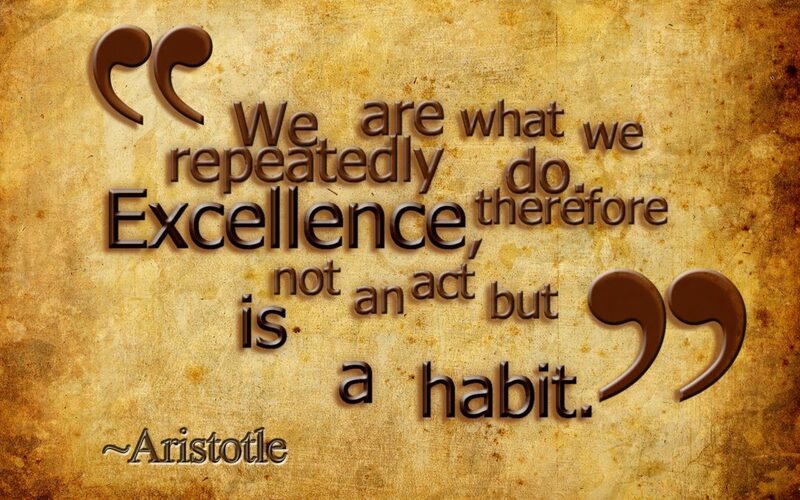 What is excellence? Dictionary.com defines it as “the fact or state of excelling; superiority.” This definition states that excellence is a continual process. This process is facilitated in our organization on three levels: team members, communication, technology. Copper Spring Solutions hires the best trades people available. We rely heavily on our current team members to direct acquaintances to us that are skilled and professional tradesmen and dedicated team members. We employ technology across our team to assist in the day to day communication required by our industry. We understand that knowledge is power, and the key to this knowledge is communication. We analyze how we communicate and constantly improve our processes to ensure excellence in communication. Technology is key to delivering our product. We search continuously for the best solutions to solve current challenges. One example of this is the Hilti PLT300 layout system. As an organization we chose to purchase this system to provide our field teams with the best technology available to perform the layout duties. Excellence will never be achieved. It is a commitment to continuously improve and implement ideas, processes, and people to provide the best possible outcome.